Whatever your construction project may be, we are equipped to perform the work. 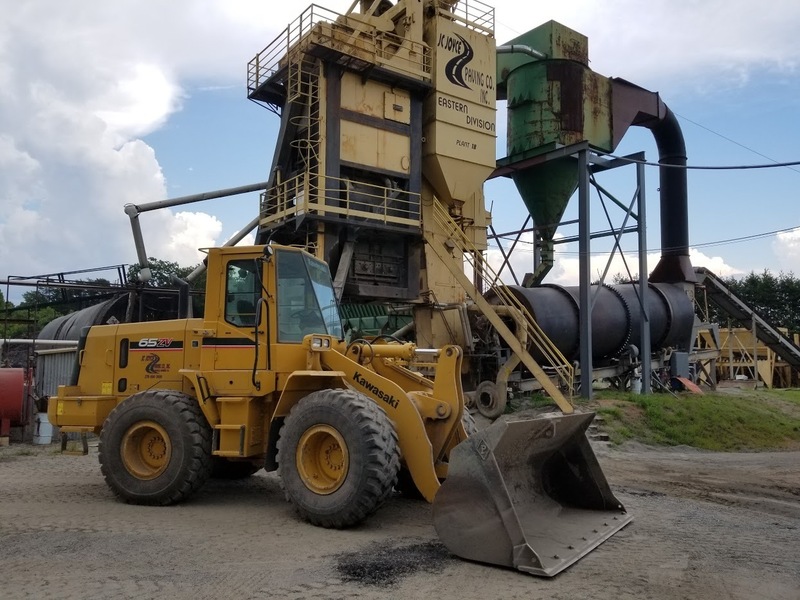 We offer complete site preparation to include; demolition, land clearing & grubbing, grading, stone base, ponds & basins, etc., and complete asphalt services to include; milling & removal, potholes & patching, repair, new construction, resurfacing, surface treating, etc., as well as contract hauling services. In fact, think of us for everything "from driveways to highways". J.C. Joyce Trucking & Paving is a licensed Virginia Class A Contractor. J.C. Joyce is licensed in North Carolina, pre-qualified with Virginia Dept. of Transportation and also maintains business licenses in the cities of Martinsville and Danville, Virginia. We build projects to Virginia Department Of Transportation standards. In fact, our current general superintendent is retired from VDOT with a very successful career. We know VDOT standards and specifications for every step of the project construction. We will follow protocol and build the job the right way. Other contractors may discredit VDOT standards and specifications, or simply be unfamiliar with them, so you may not be getting an equal grade of construction from another contractor. As a consumer, we recognize that you have the option to gather competitive pricing quotes for your next investment project, whatever it may be, and to choose your contracting company. This is the main determining factor in the success, efficiency, and end cost of your project. We acknowledge this and appreciate you considering J.C. Joyce Trucking & Paving as the right contractor for you and your project. 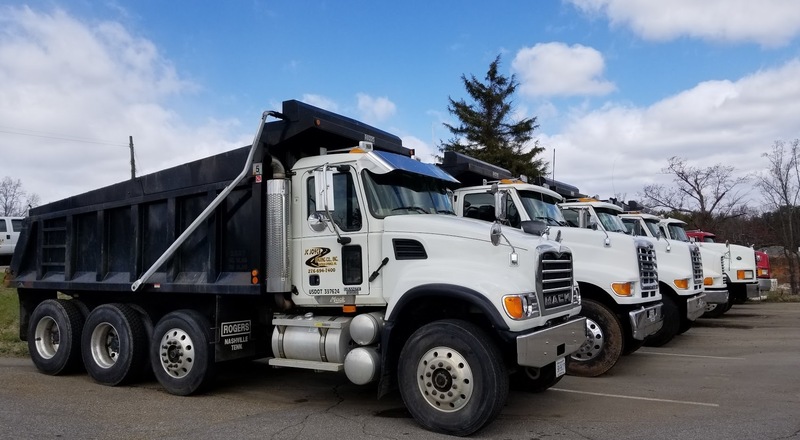 J.C. Joyce Trucking & Paving is a producer and supplier of a variety of asphalt mix types. We produce the right mix for the right job, and to maintain control over the quality. Certified VDOT mixes available. We have the ability to produce both virgin and recycled mixes. Our Plant Phone Number: (276) 632-6615.